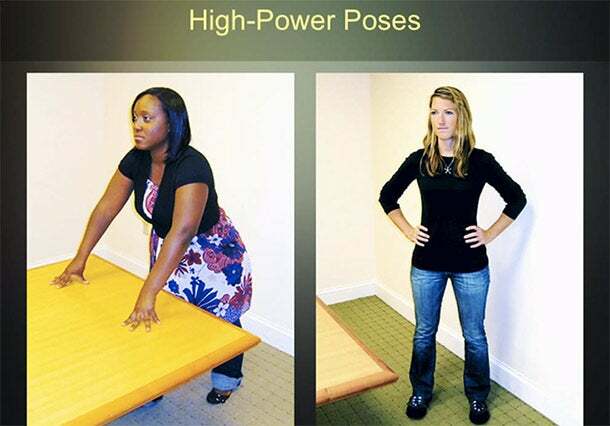 If you are anything like me, then you’ve had a healthy obsession with body language for some time. 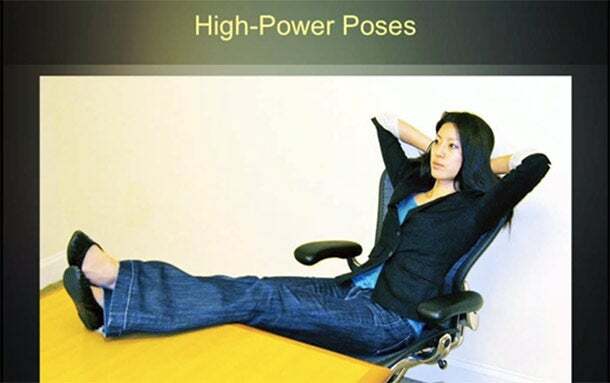 In recent years, a few fascinating studies at Harvard, Princeton and other top universities shed new light on body language and how to use it at work. So whilst the power of language is extremely important to convey the right message. 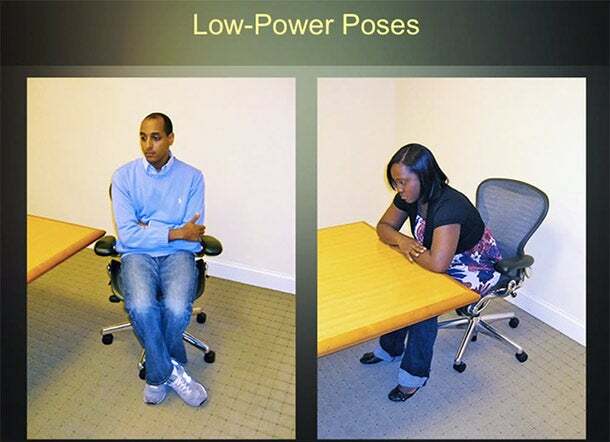 The power of body language however, might be the determining factor of how someone makes us feel. We all grow up learning how to deal with each other based on facial expressions. And yet, that might not at all be the best way to judge other people’s emotions. Now, it gets even more interesting. Body language isn’t just something we have to learn. 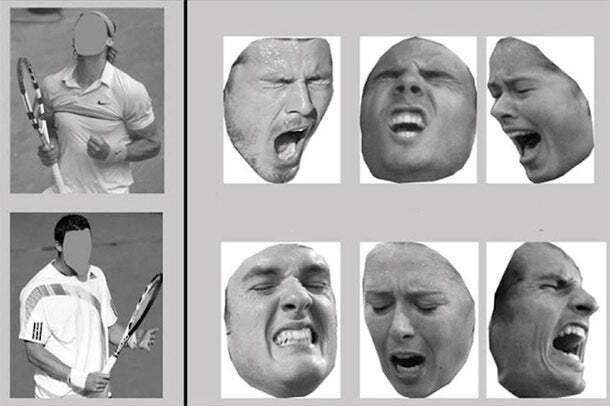 Most emotional expressions come built into our system. 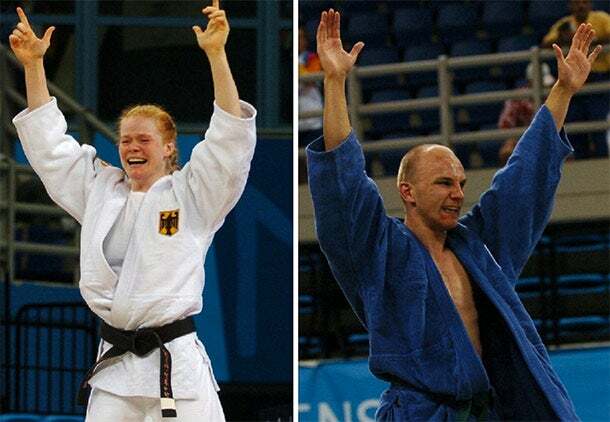 For example, scientists from British Columbia observed congenitally blind people at the Paralympics. Now Cuddy’s research reveals a bunch of extremely interesting things. 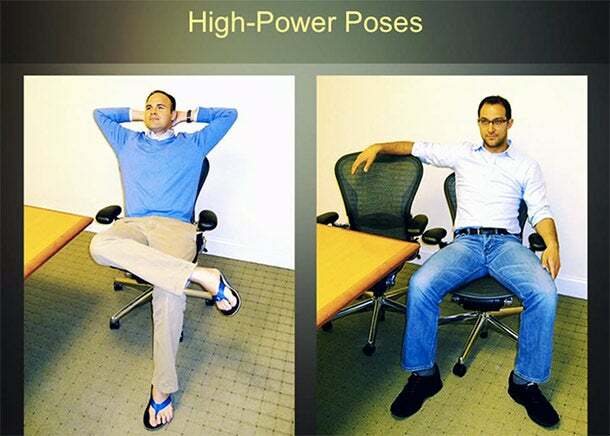 The first is that expressing more powerful poses helps us get better jobs, makes us feel better and makes us overall more successful. 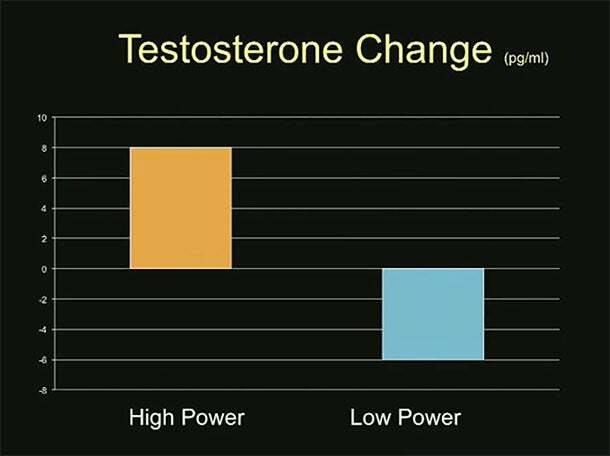 Testosterone: The “power” hormone, which amongst lots of other things helps us to be a better leader, have more focus and attention. 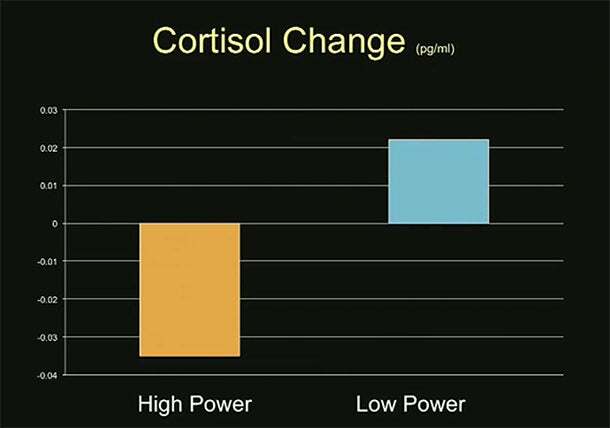 Cortisol: The “stress” hormone, which amongst lost of other things makes us less re-active to stress, makes us feel overwhelmed and powerless. Whenever you are speaking with a co-worker who seems to be paying attention, and whose upper body is angled toward you, but whose legs and feet have turned toward the door – realize that the conversation is over. Her feet are telling you she wants to leave. Foot positions are revealing even if someone’s legs are crossed. I’ve started to experiment this at the Buffer office too. Whenever I speak with someone I make sure to give them my full attention – head til toe. So far, it’s been a great experience. I’ve found this especially true with meeting people you’ve never met before. It’s hard to build rapport at the start, focusing on aligning can make a big difference. Give it a try.